Thirty-six scripted lessons illustrated in color for individual or group instruction. Lessons 1-17 are from Genesis and include the story of creation, the tower of Babel, and the lives of Abraham, Isaac, Jacob and Joseph. An additional series focuses on New Testament parables, and lessons for festivals. 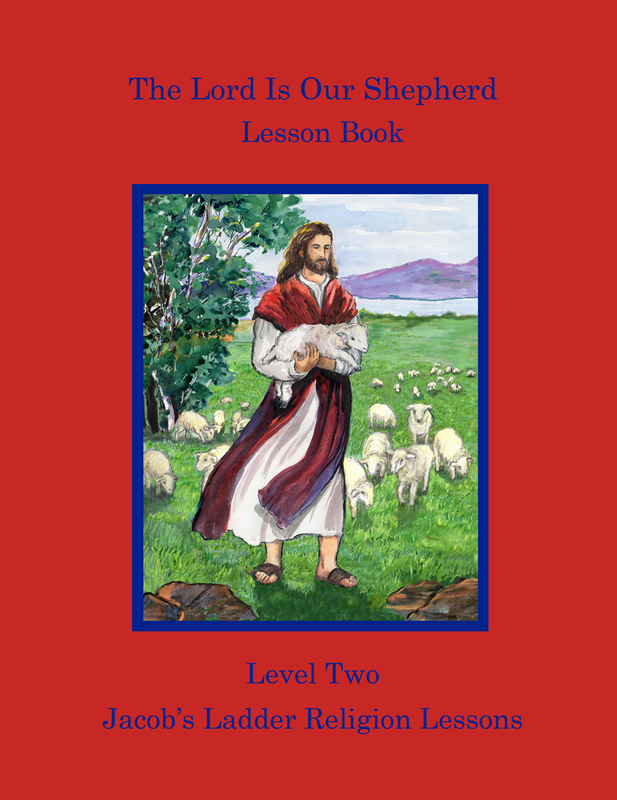 Each lesson provides an explanation of the story to help parents and teachers deepen their own understanding of the Word. Selected verses for children to memorize (recitations) with and an award poster to complete are included at the back of the book. Use with the accompanying Activity Book to add a variety of activities! See sample lesson and activities at New Church Vineyard.